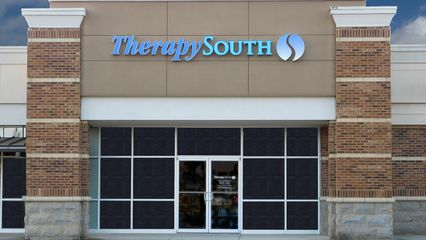 TherapySouth Huntsville opened in December 2015. Our staff currently consists of 3 physical therapists and our office manager. We pride ourselves in the fact that you see your physical therapist every visit. All therapists on site are manually trained and perform dry needling. Michael was raised in north Alabama and returned to the area to begin practicing upon graduation from PT school in 2000. He has specialty certifications in treatment of spinal disorders and loves helping patients with TMJ pain and headaches. He joined TherapySouth in 2015 after working on-site with some of Huntsville's orthopedic surgeons and neurosurgeons for 10 years.